Meeting new people is a great thing that too if you are having few really awesome cup of coffee accompanying you then its just a cherry on the cake. 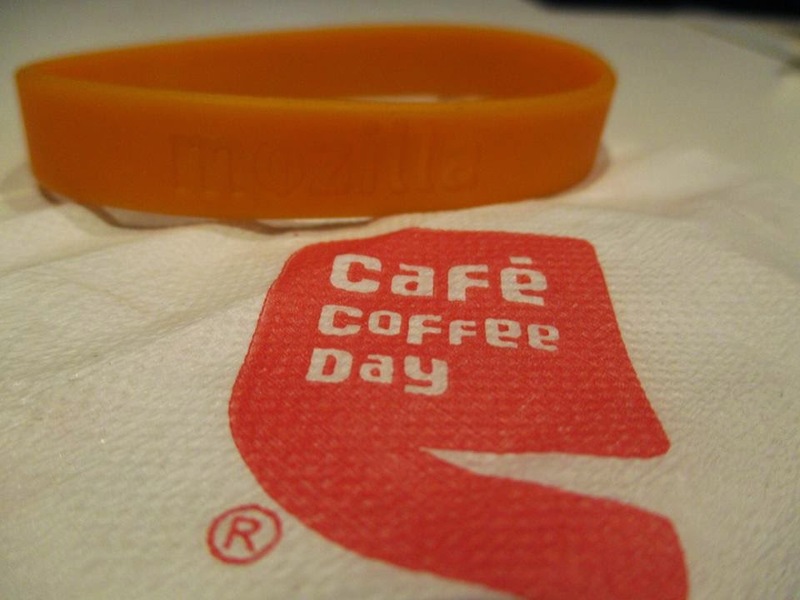 The same thing happened when i decided to organize a Mozcoffee event with my fellow Mozillians from Mozilla community Gwalior. It was a bright sunny day when all the community members gathered at a specified venue for the event. The event started with great enthusiasm as all the members were so excited to learn new things and plan for the community activities. 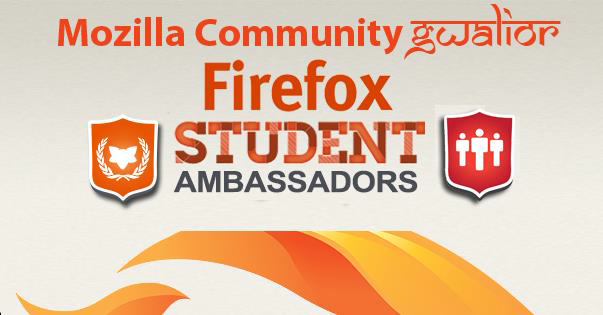 As all gathered we started the meet-up as we have few who were new to Firefox student ambassador program. The main objective of this event was to provide a platform to interact with the experienced Contributor. I started by addressing the participants about Open source, Mozilla mission, various areas of contribution and what we are doing at Mozilla community Gwalior. Then i opened the platform for our active contributor to speak about their personal experiences in Mozilla contribution and being part of Mozilla community Gwalior. After the introductory session it was time for the real action when we all have to decide the community future plans and various events which were very important. We had conversation on various areas were we have potential and can organize events to bring more engagement from Gwalior. We selected few areas and planned events accordingly.The discussion was so interesting with lots of ideas coming from the active contributor of Mozilla Community Gwalior. After a 1 n half hour of discussion we finalized few events and divided responsibilities to the contributor. They were so excited to be part of the events and contribute more for the betterment of the web. Event venue :- CCD Gwalior.